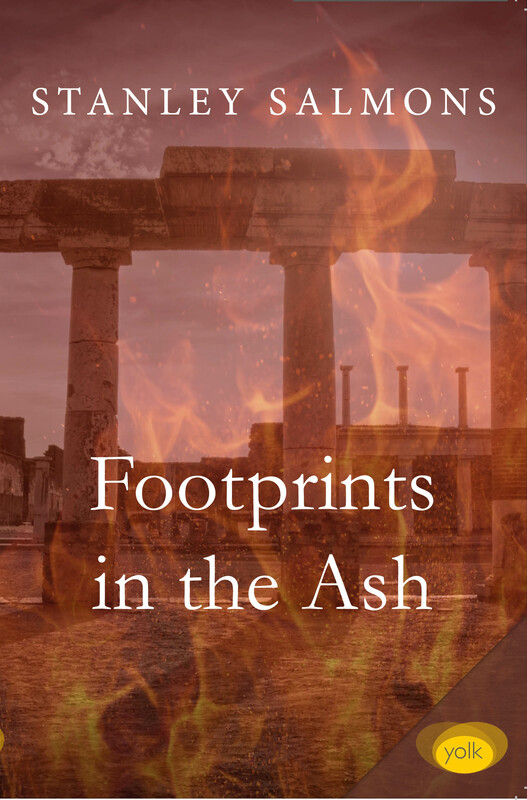 On mountain slopes south of Pompeii a group of Roman citizens flees the doomed city, leaving their footprints in a layer of volcanic ash. Two thousand years later the footprints are rediscovered, and a joint Anglo-Italian dig is set up. Just when the project is making progress, eminent Oxford archaeologist Professor Julian Lockhart vanishes mysteriously. English detectives Nick Roberts and Lucia Fabri go out to assist the Italian police with the investigation, unaware of the sinister forces – both human and natural – that lie in wait for them. Their subsequent race for survival sweeps them up in an eerie re-enactment of historical events.